We all love to kick back and relax after a long day at work. There is no other better way to do this than turn your bedroom into a cozy sanctuary that you will look forward to. Choosing the right mattress, picking the perfect wall colors, and mixing and matching prints and textures is not that easy if you ask decorating professionals. 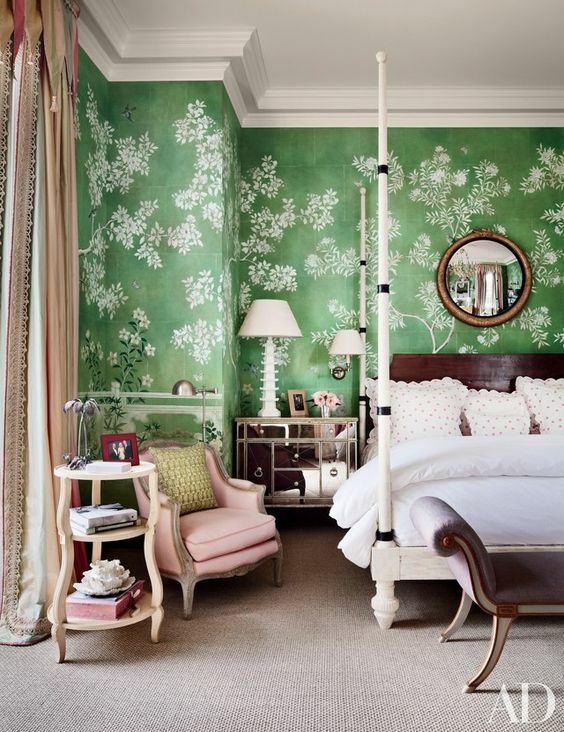 With a keen eye for style and some little creativity you can take your bland bedroom to a new designer-worthy boudoir. Keep reading to find out how! Canopy beds have been on a downward trend in the last while, but designers are bringing back this beloved bedroom decorating trend. There is no better way to cozy up in your bed than with an elegant bed that feels like it hugs you every time you go to sleep. 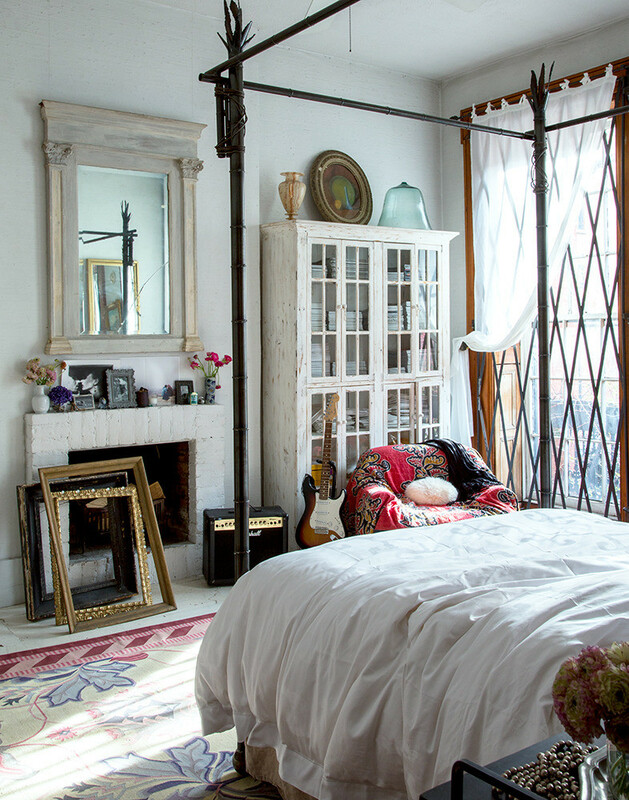 If you currently do not have a canopy bed but love this look, you can easily make your own using curtain rods. There are tons of tutorials online that can show you how to install curtain rods above your bed to mimic a canopy bed look. Comfort is just as important as having a stylish looking bedroom and one of the first things you should consider is purchasing a new mattress. Many people may overlook purchasing a new mattress, but if you are starting to feel the springs through your mattress or it’s dented on one side, it may be time for a new one. If you are looking to save some cash, you can buy mattresses from Fantastic Furniture or other online retailers that offer exclusive online discounts and affordable shipping fees. Whatever your budget is, make sure you look at purchasing a new mattress as an investment in your comfort and health. Lighting takes a huge part in making or breaking a space no matter how well it has been decorated. You need to focus on your lighting and consider hanging up a glamorous chandelier to liven up your bedroom and also two table lamps on your nightstand to create ambience and set the mood. One decorating trick I have used again and again is hanging up a large mirror and then hanging a chandelier right in front of it. The lighting bounces of the crystals and mirror flooding the whole room with a beautiful warm light. 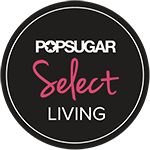 Talk about a favorite designer secret! 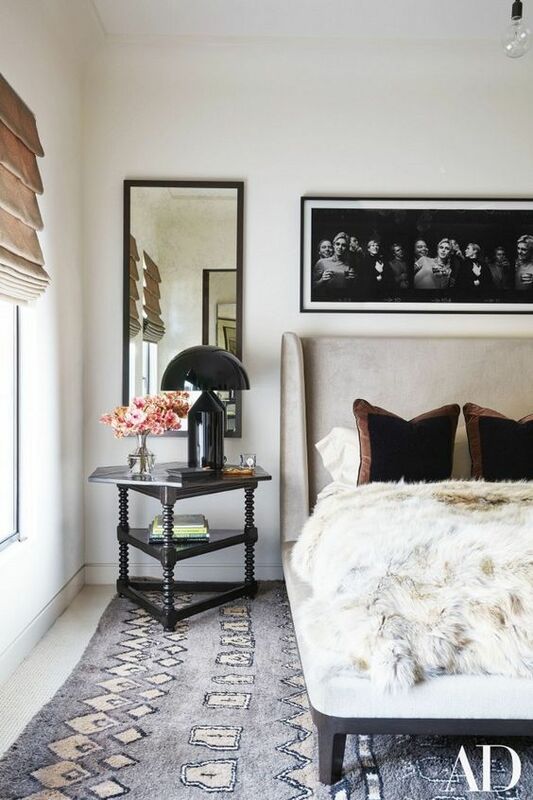 Fur throws folded up at the end of beds has become a huge hit not only in the decorating world but also in stylish homes on Instagram. This decorating trend is easy, and affordable and is a great way to make your bedroom cozy. You can find faux fur throw blankets galore in Home Goods and other discount décor stores. Fold up the blanket at the foot of your bed to add a cozy and warm look to your overall décor. You can also pair this look with fur throw pillows to add an extra fuzzy look. 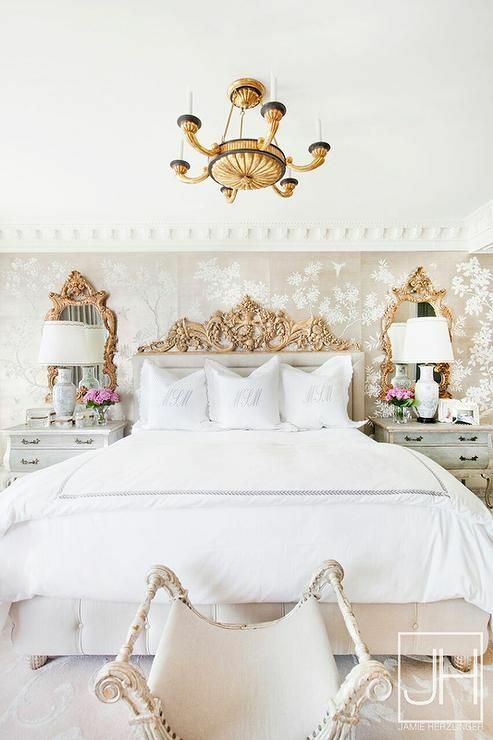 This entry was posted in Bedrooms and tagged bedroom decor ideas, canopy bed, chandeliers, fur throws. Bookmark the permalink.